Samsonite is not just in the business of making luggage; they are in the business of building confidence. 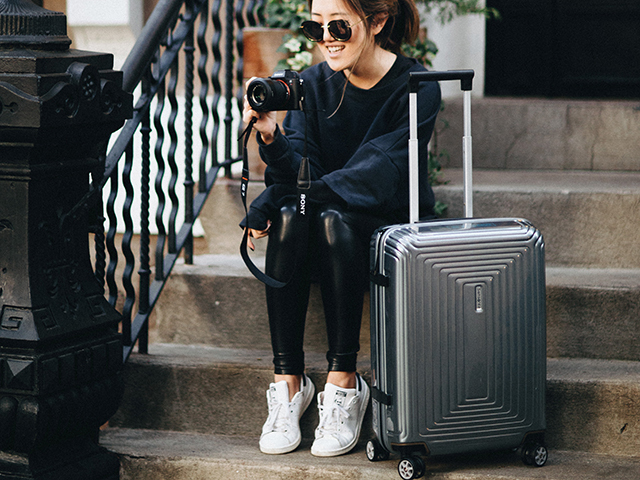 Samsonite has set an industry precedent by perfecting and innovating luggage, casual bags, backpacks, travel accessories, and now electronics carriers and laptop bags. Over one hundred years of reliability, durability, style and innovative functionality have made Samsonite’s iconic products and brand the global leader they are today. If you are going to head out the door, do it with peace of mind and secure luggage.